We were able to catch a stage of the Amgen Tour of California this year. 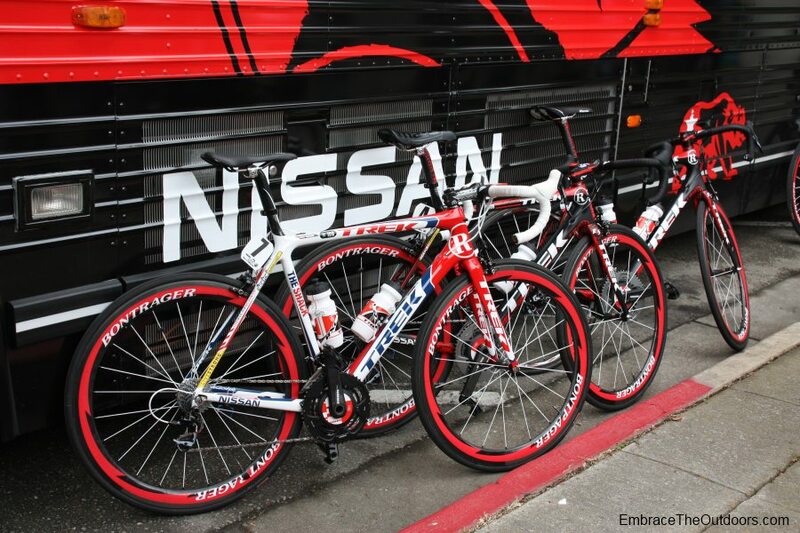 Stage 4 started in downtown Livermore and ended in San Jose. The route was 131.6km long and included a climb up Mount Hamilton and a hilltop finish on Sierra Road. 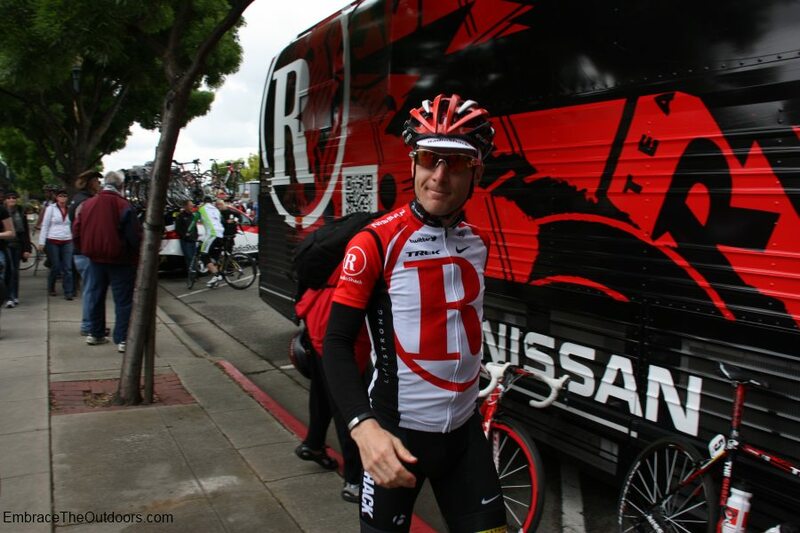 We were lucky enough to see the team cars and some riders like Levi Leipheimer prior to the start. 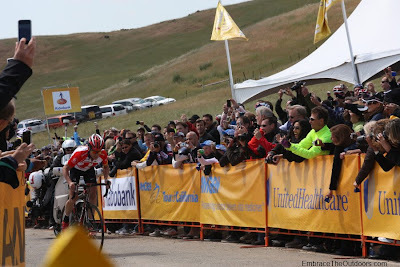 We had a close view of the finish line and it was amazing to see Chris Horner climb up the hill to the finish well ahead of all the other riders. Levi Leipheimer finished a minute and fifteen seconds after him in fourth. 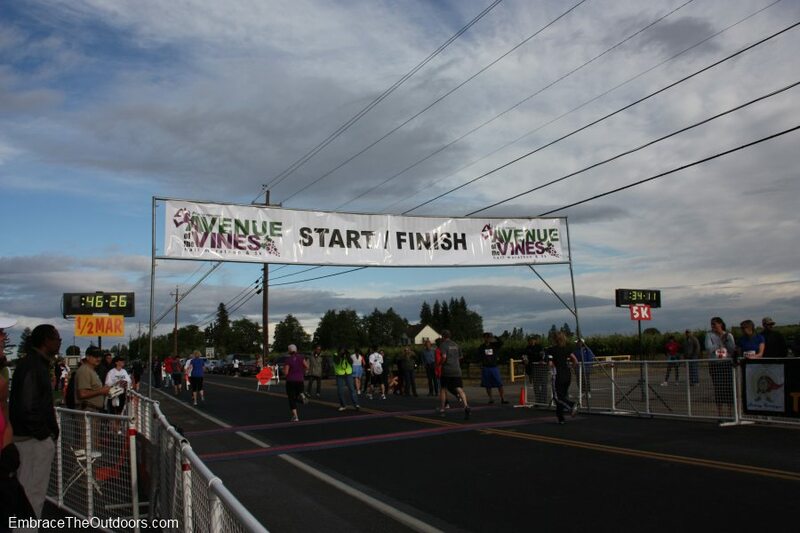 I ran the Avenue of the Vines 5k at Woodbridge Winery in Lodi for the second year in a row. There was a Half Marathon distance as well. 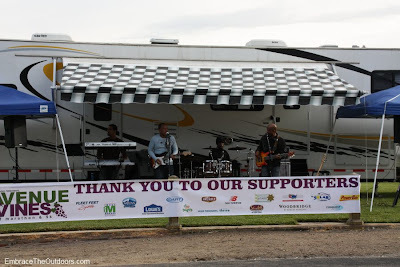 Rain was in the forecast but luckily it paused for the 5th annual event. BIb and t-shirt pick up was indoors for fear of the rain. 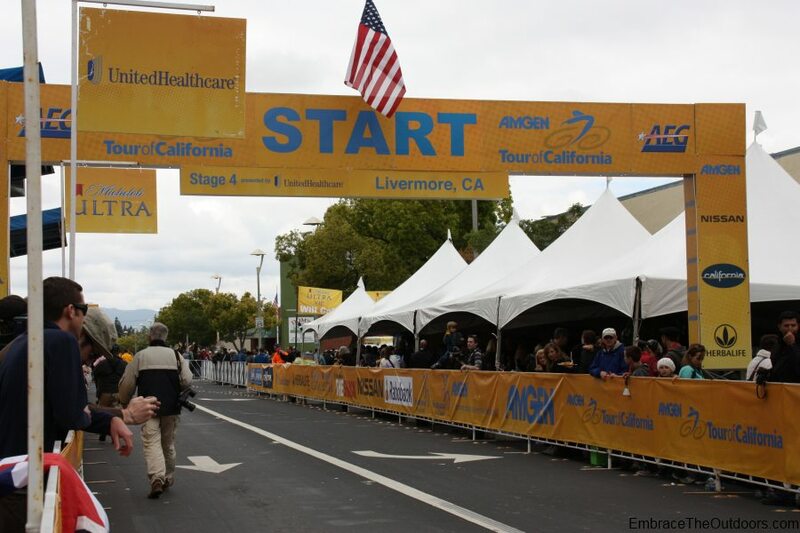 Entry fee for the 5k was $35 but Kaiser Permanente employees and members could receive a $5 discount. 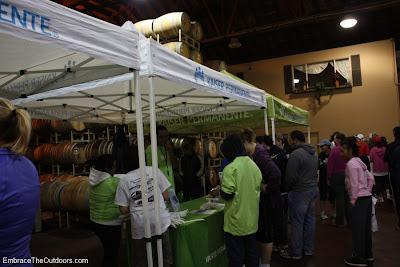 The entry fee included chip timing, a cotton tshirt, wine glass, goodie bag, limited snacks and post race wine tasting. Half Marathon participants received a technical t-shirt instead of cotton and also received a finishers medal. Getting there early allowed me a close parking spot in a nearby lot. 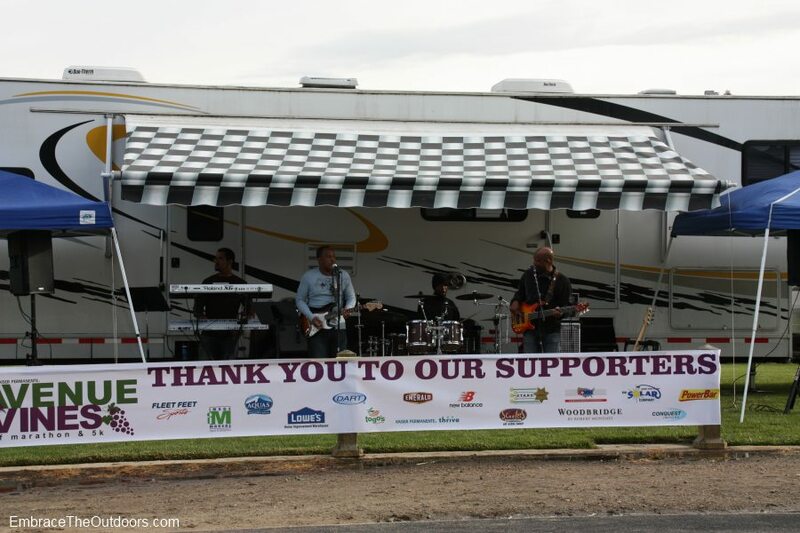 People who arrived after the lot was full were able to park on the street. 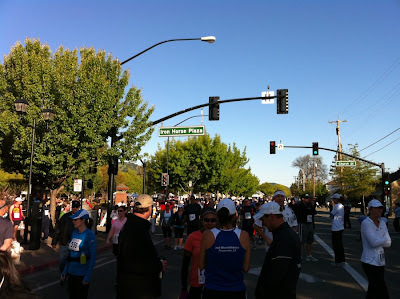 The Half Marathon started at 7am with the 5k starting 15 minutes later. 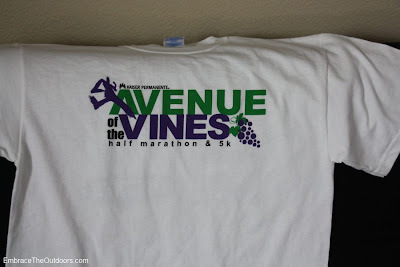 The 5k race route was an out and back on flat streets through grapevines. 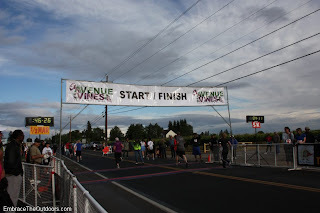 The route for the Half Marathon was a loop course on flat streets through grapevines and mustard seed field.There was a water station just before the turnaround point for the 5k and a mile marker at one mile. There was water and a sports drink available after the race. Heading back indoors there were several booths set-up by the race sponsors. After picking up my wine glass I went around the booths for the usual freebies-bags and candies. Post race food was not available until later and consisted of fruits and chicken or veggie wraps. 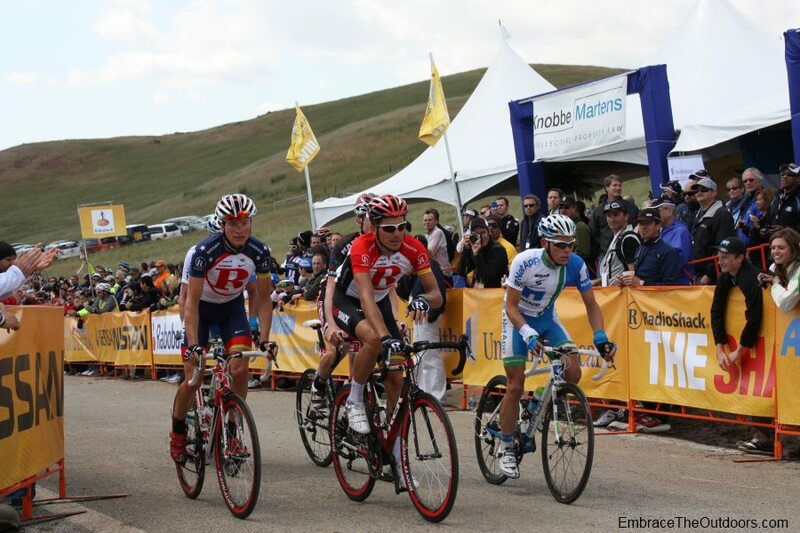 There were some race pictures available for purchase onsite for $10 each. There was also a booth where I entered my bib number and was supposed to find out my official time and ranking but it was inaccurate at first. The timing company did eventually fix it. Age division winners won large wine bottles but there was no award for the overall 5k winners. Aside from the timing glitch, the race was well organized, I would definitely run it a third time. 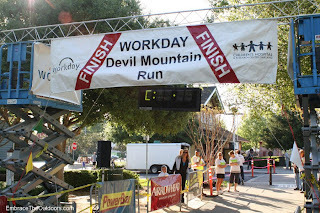 We ran the Workday Devil Mountain 5k race in Danville. There was also a 10k distance. 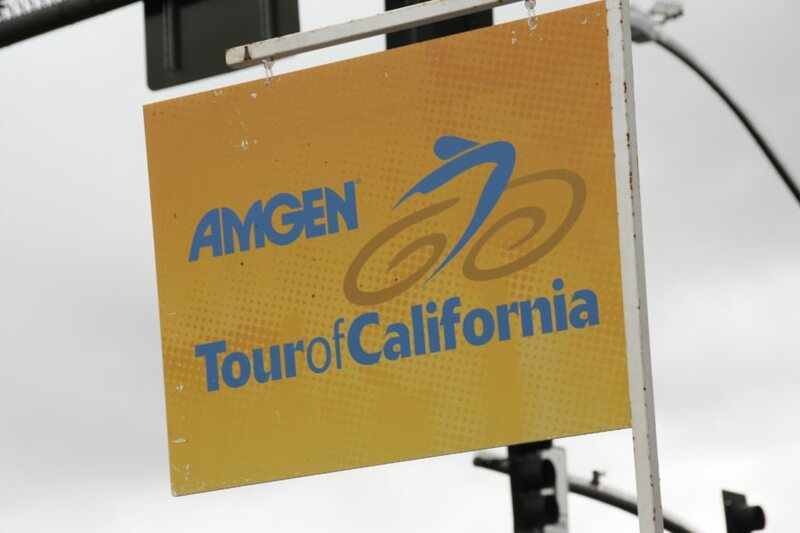 The race benefits the Oakland Childrens Hospital and Research Center. 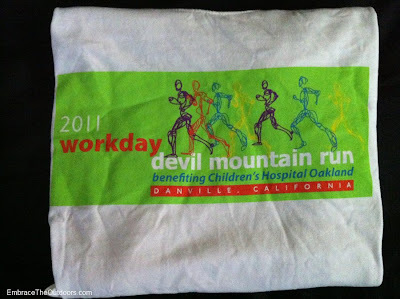 Race registration was $32 and included a cotton t-shirt, race timing and post race goodies. For those who registered ahead of time the race bib and timing chip was mailed but the t-shirt had to be picked up on race day. There was also an option to purchase a Poly-Dri wicking shirt for $25. The event took place on Railroad Avenue near the Museum of the San Ramon Valley in Danville. 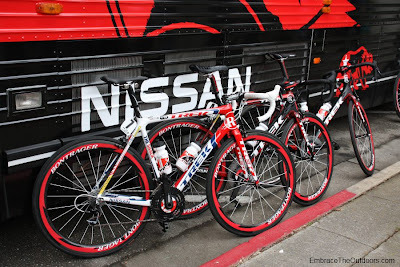 Event parking was clearly marked and was a few blocks away from the start/finish. As we walked towards the start we saw several booths set up in a large parking lot between the museum and the neighboring grocery store. 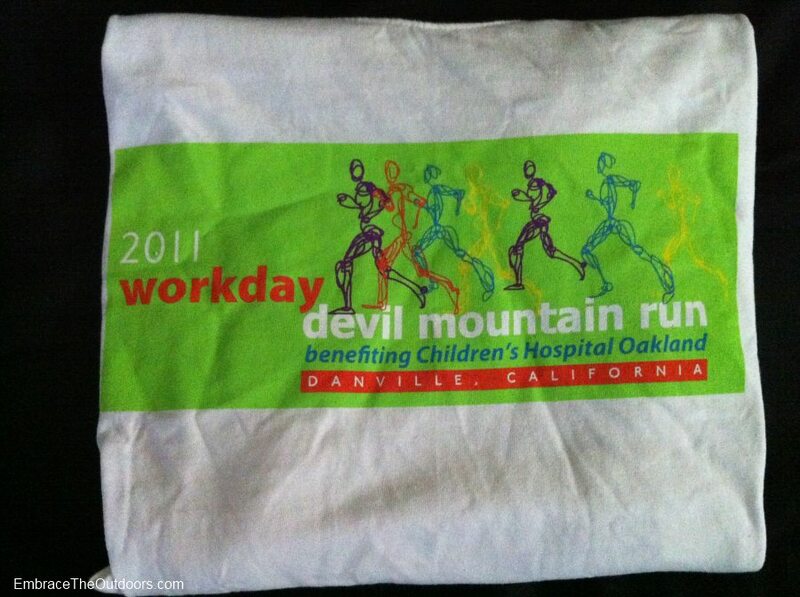 Same day registration was available and shirt pick up was availble before and after the race. We decided to save a trip to the car and pick up our shirts after the race. There were several portapotties as well. It was a mass start for the 5k and 10k races, both lining up on Railroad Avenue. The 5k racers lined up on the north side of the road and the 10k racers on the south side since the two routes split soon after the start. The race started on time at 8am and just a short distance past the start the 10k racers split to the right while the rest of us headed left onto Hartz Avenue. We passed the Forward Motion Sports store, one of the race sponsors, and then continued onto the slightly downhill Hartz Avenue. At about 1.5 miles we turned left onto Wayne Avenue which climbed until we reached Iron Horse Trail. Turning left onto Iron Horse Trail we passed a water station and continued on the paved trail. Just before reaching the museum we crossed the finish line which was on Iron Horse Trail itself. 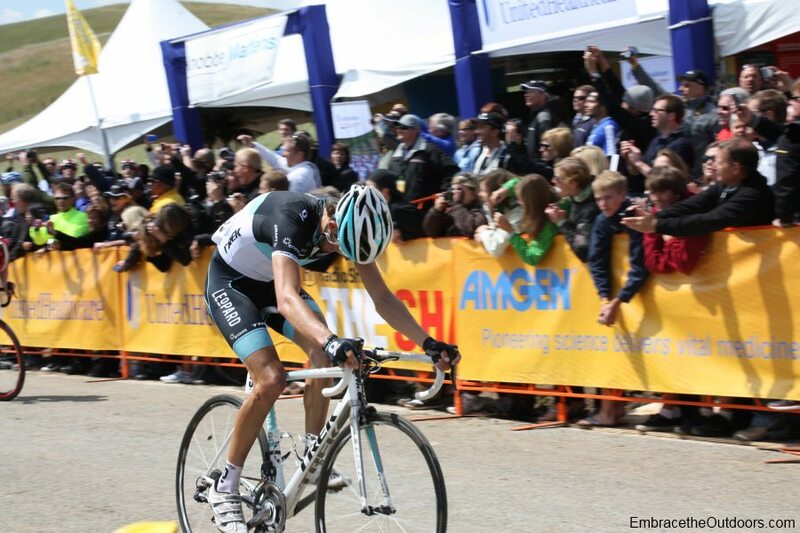 There were mile markers at every mile and streets were closed along the race route. Just behind the finish and across a small street was the large parking lot with the booths we saw before the race. There we picked up some much needed water and our t-shirts. There were several booths giving out goodies like fruit, muffins, Snapple drinks and chocolate milk. We made our way around and found a booth giving out free bags that we used to put or goodies in. There was a kids dash at 9:30am and since we knew a couple of the participants we hung around until then. There was even a free bounce house for the children to enjoy before their run. The kids dash was well organized and they had several heats for the various age groups. All finishers received a t-shirt, ribbon and goodie bag. Shortly after the kids dash they began posting race results so we checked on those. Age division awards were handed out at a booth so winners did not have to wait for all winners to be announced. There was a race photographer that was seen taking pictures at the finish and at the post race festivities but not on the race course itself. 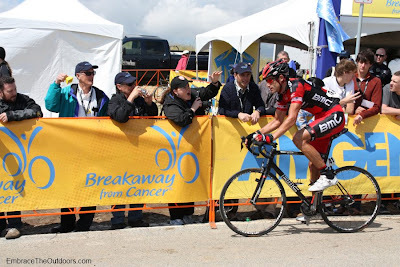 This race was well organized and with the good route we would do it again.